Dam construction in arid and semiarid regions is generally related to the risk of increased salinity, due to water passage in contact with salty formations. Hence, it is important to take reservoir thermal and salinity stratification into account in operational rules. 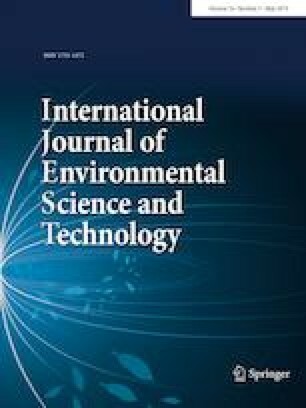 In the present study, a simulation–optimization model was developed to determine the amount of water release from various outlets to discharge the brine from hypolimnion layer considering the downstream water quality limitations. The most appropriate time, rate, and concentration to release brine were determined based on water consumption conditions and downstream water demand and river ecology characteristics. The proposed methodology was used to improve the water quality condition of Gotvand Dam constructed over Karun River in southwest Iran. The dissolution of the Gachsaran formation located in Gotvand Dam reservoir has gradually increased the salinity of hypolimnion layer water three times more than that of the seawater salinity. The results indicated that late winter is the most appropriate time to release brine water. If the brine water is not released, the very salty water gradually encompasses the epilimnion layer when the reservoir dead storage is filled with sediment. Results show that the TDS concentration of epilimnion layer gradually increases until 8000 mg/l by increasing the volume of reservoir sediments, which may be regarded as the source of economic, social, and environmental crisis. 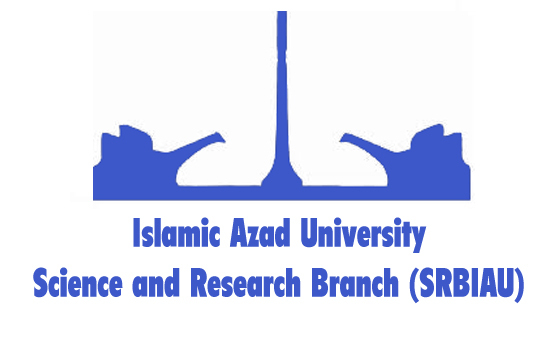 This paper is based on PhD dissertation results done in Department of Environmental Engineering, Faculty of Environment and Energy, Science and Research Branch, Islamic Azad University, Tehran, Iran.